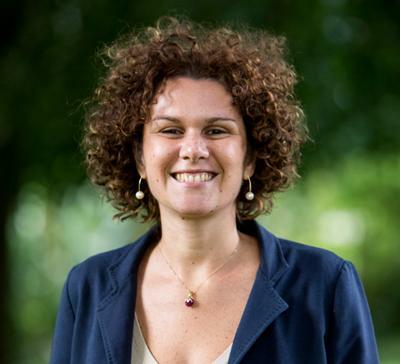 Dr Marta Degl’Innocenti is Associate Professor of Finance at Southampton Business School at the University of Southampton. Dr Marta joined Southampton Business School in September 2012 as a Lecturer in Finance. She holds a PhD from University of Bologna. She is fellow of the Higher Education Academy (UK). She has held visiting teaching appointments at universities in Italy. Her main research interests are: modelling efficiency of banks and other financial institutions, financial development, banking stability and regulation, bank corporate governance, supply chain, access to finance, and regional inequalities. She has published in a range of leading international journals such as the Journal of Banking and Finance, European Journal of Operational Research, Environment and Planning A. Output from her research has also been disseminated by SME Finance inquiry-UK parliament. Bijak, K., & Degl'innocenti, M. (2016). The quantitative analysis of the Research Excellence Framework effectiveness in evaluating the British universities’ third mission. European Conference on Operational Research, Poznan, Poland. Bui, H. T. M., Degl'Innocenti, M., Leone, L., & Vicentini, F. (2014). Understanding the effect of communication on team diversity and team performance: a meta-analysis. Paper presented at British Academy of Management, United Kingdom.